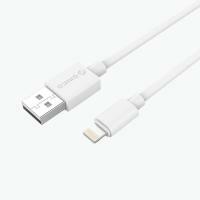 The Orico MFI Certified Lightning Charging Cable is a high quality cable for your Apple iPhone. 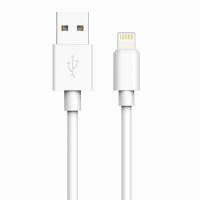 It offers rapid charging, data sync and a durable design that ensures a longer lifetime and resistance to bends. Pack of 3, 1 metre cables.